Buy your tickets on the day of the event at the Tour Headquarters in the Sunnyvale High School Cafeteria at 222 Collins Rd, Sunnyvale, TX 75182. Maps will be distributed on the day of the event at the Gift and Bake Sale, located in the Sunnyvale High School Cafeteria. Tickets must be presented for admission to each of the homes. Do your Christmas shopping in Sunnyvale this year! Local arts and crafts vendors will be set up in the Sunnyvale High School. 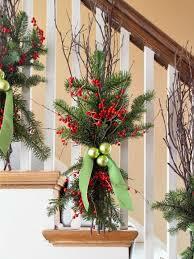 The Holiday Gift Shop and Bake Sale will be located Tour Headquarters in the SHS Cafeteria. Community members are welcome to shop at the Gift and Bake Sale even if they don’t take the tour. 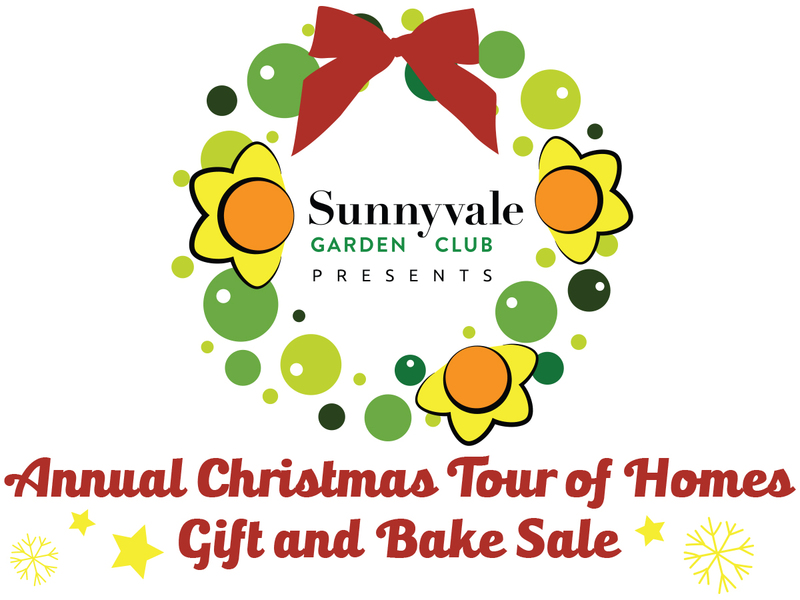 Proceeds from the tour and gift/bake sale support Sunnyvale community service projects around town and youth and education projects for Sunnyvale ISD students.